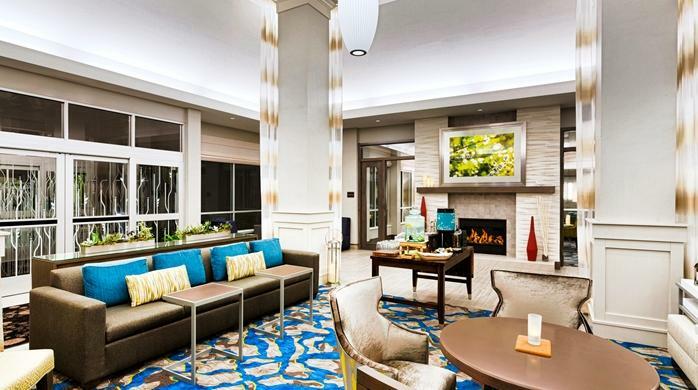 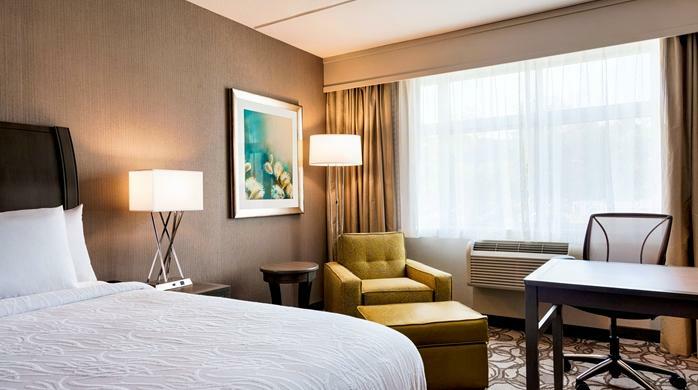 Enjoy comfortable guest rooms, contemporary amenities and easy access to lots of things to do in the Berkshires when you stay at the Hilton Garden Inn Lenox/Pittsfield hotel. 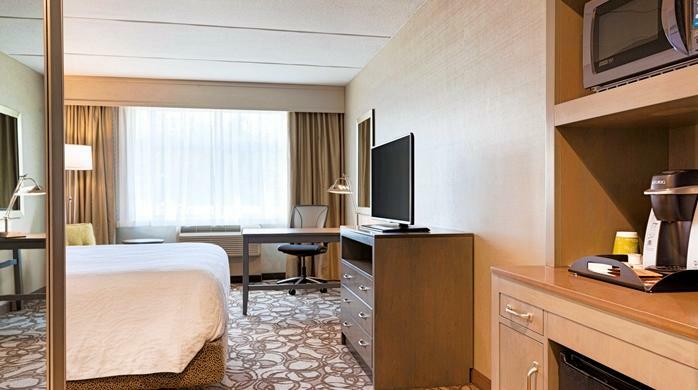 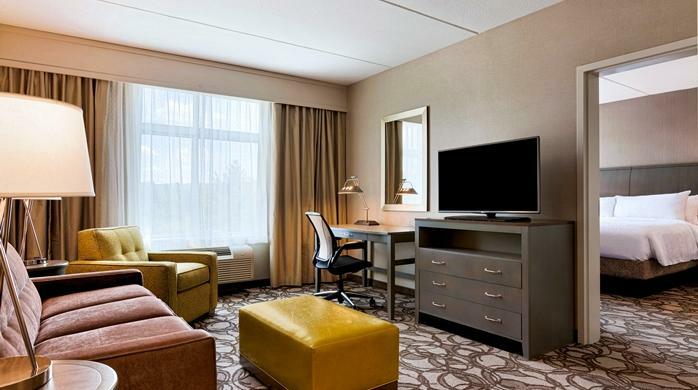 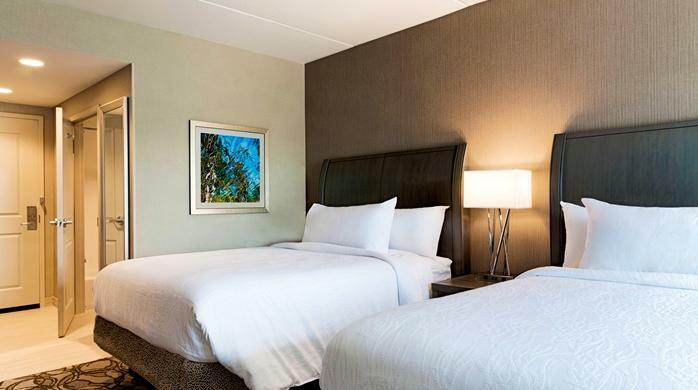 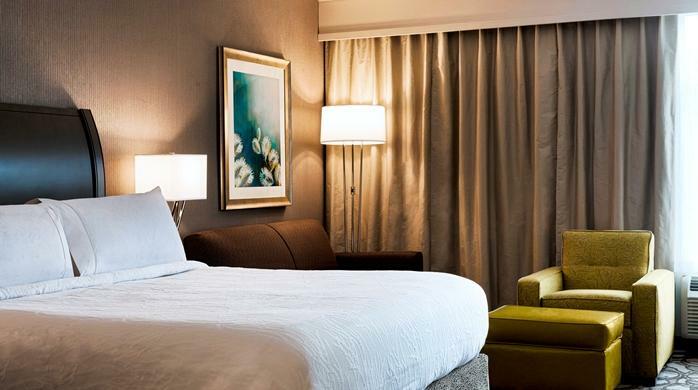 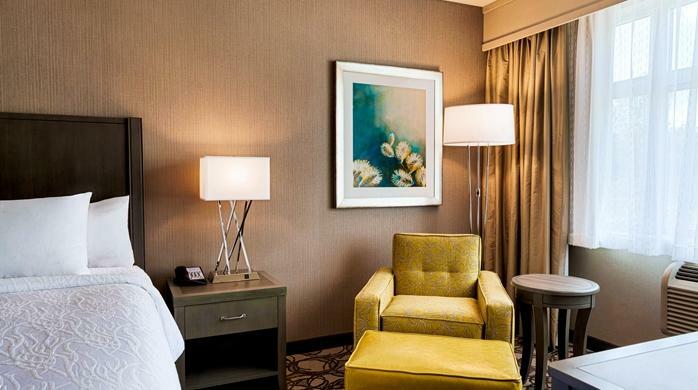 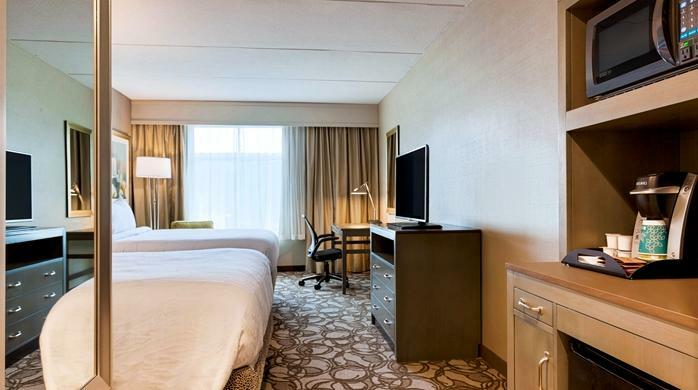 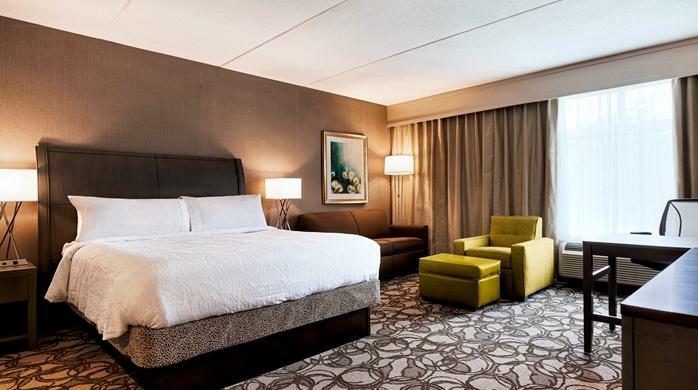 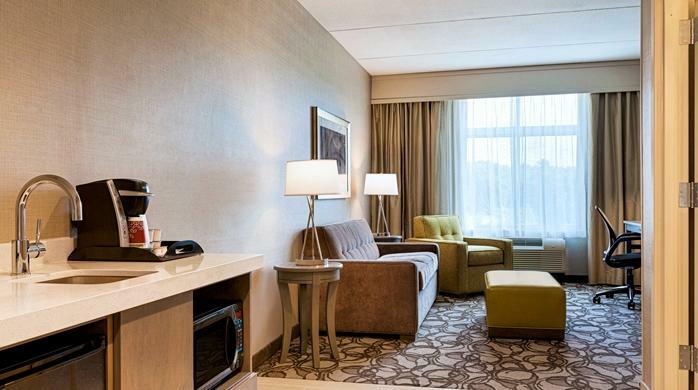 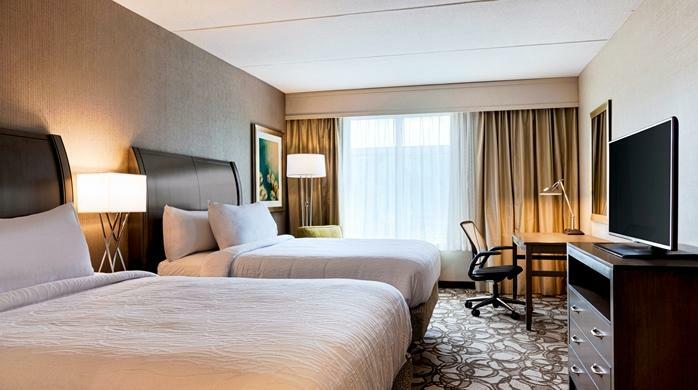 Discover everything that you need to unwind and stay productive in one of our inviting guest rooms, including complimentary WiFi, a 42-inch flat-screen TV, a microwave, a refrigerator, and a generously-sized desk with an ergonomic chair and convenient power points. 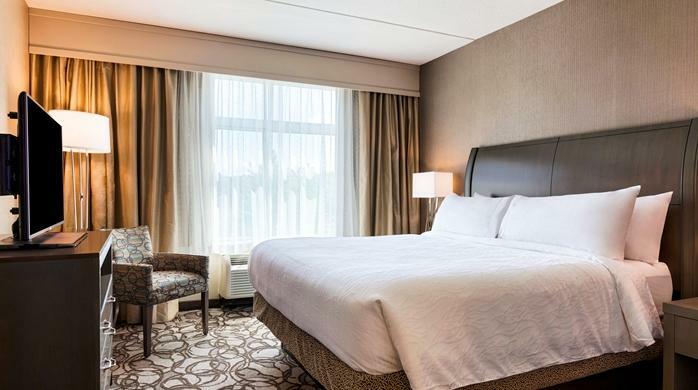 Three suites are also available at this Pittsfield, MA hotel, offering more than double the space of a standard guest room and a sofa bed. 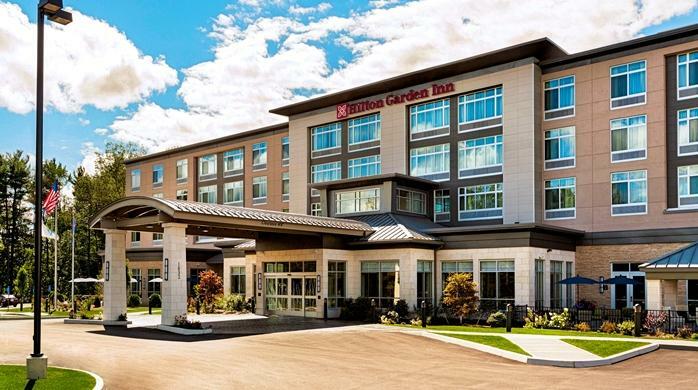 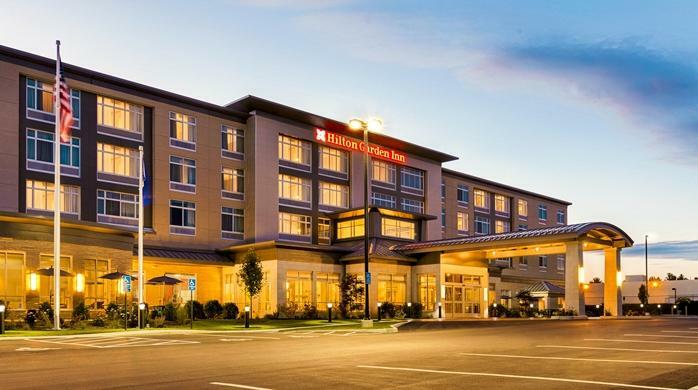 Hold your Pittsfield meeting, training event or wedding at Hilton Garden Inn Lenox/Pittsfield with two flexible conference spaces, offering enough space for up to 75 people. 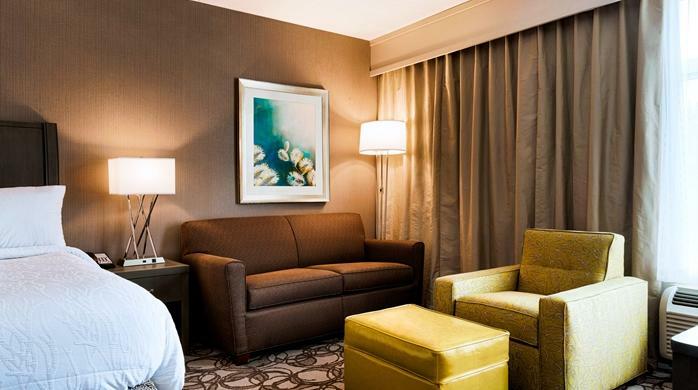 Modern A/V equipment and our friendly staff will ensure your function is professional and hassle-free. 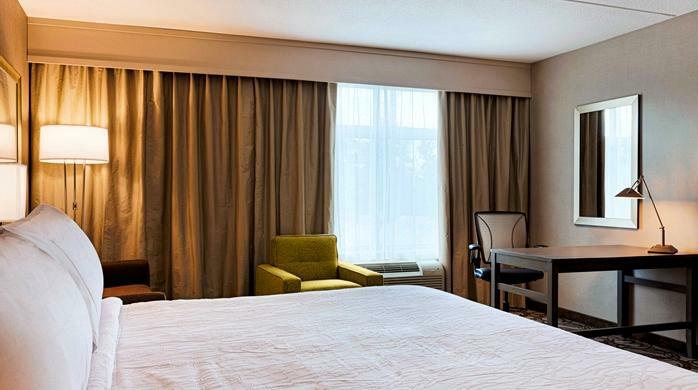 Check emails with complimentary WiFi and print documents in the 24-hour business center. 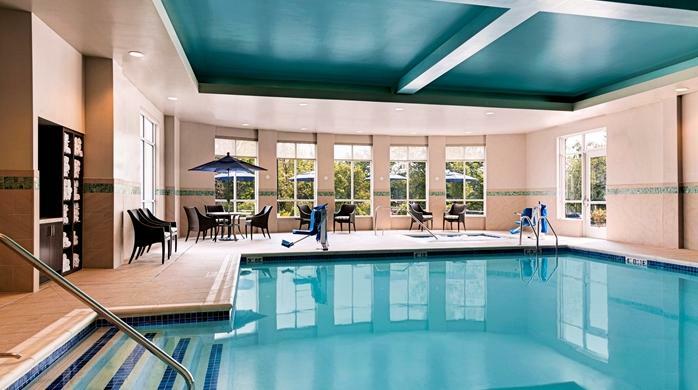 Plunge into the sparkling waters of the heated indoor pool, or relax in the soothing hot tub. 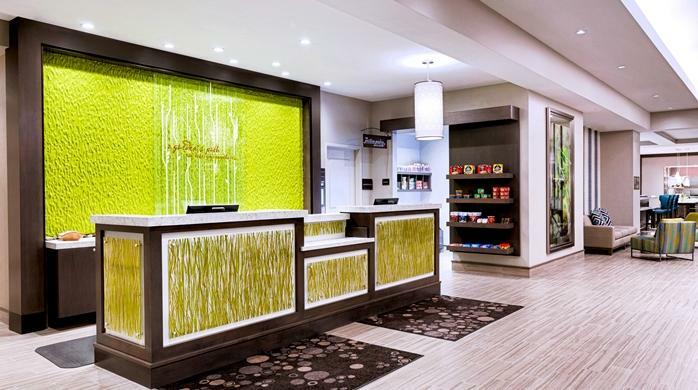 Keep up with your exercise routine in the complimentary fitness center. 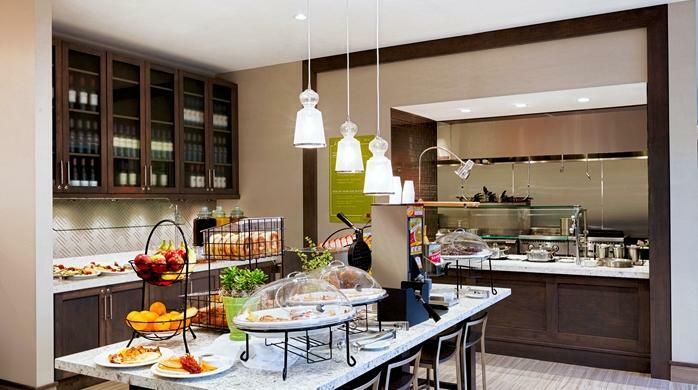 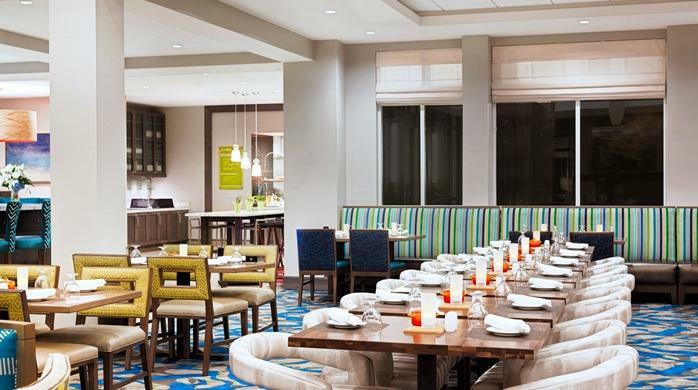 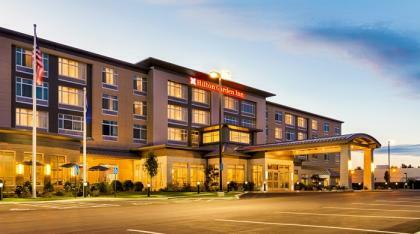 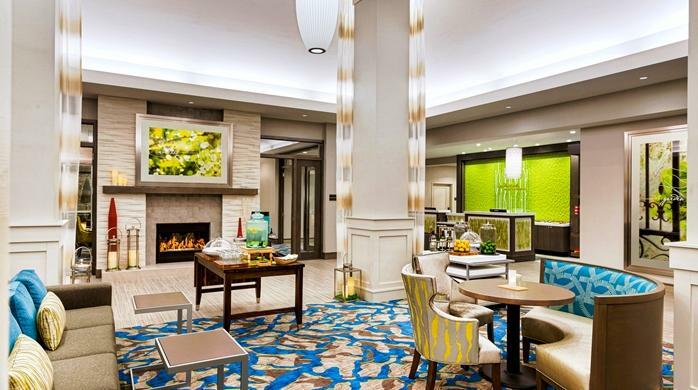 Start your day right at this hotel in Pittsfield, MA with a delicious breakfast in The Garden Grille & Bar. 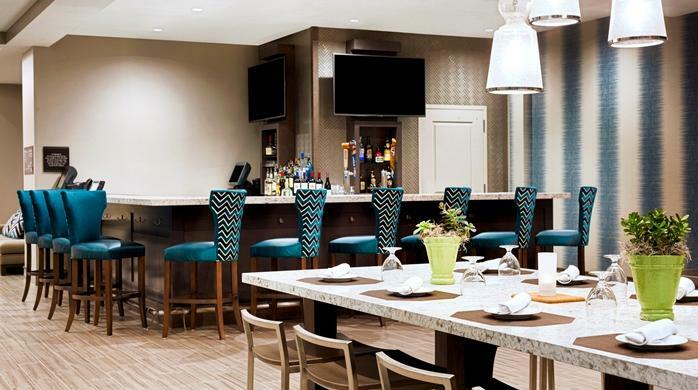 Relax with a drink in the welcoming atmosphere of our bar, before ordering a meal from our evening room service menu to enjoy in your room. 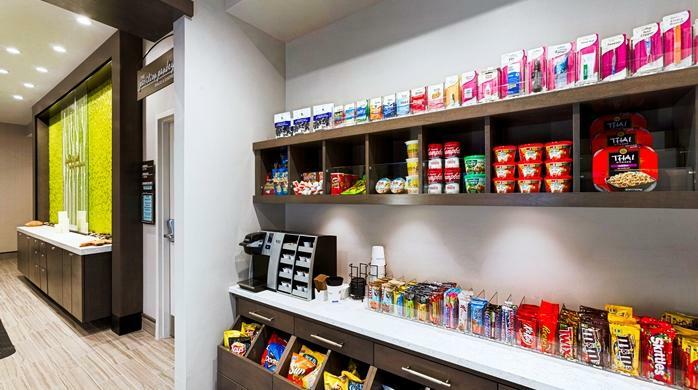 The handy 24-hour Pavilion Pantry® stocks a variety of snacks, drinks and any last-minute essentials you might have forgotten.